This material was not put together in defense of polygamy, for Allah has already confirmed the right to do so as clearly stated in the Quraan: “Marry of the women that please you; two, three or four, but if you fear that you will not be able to deal justly, then only one. 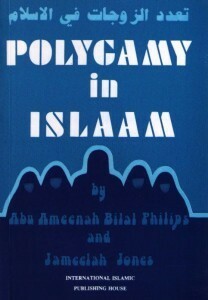 Polygamy is a complicated aspect of marriage in Islam in which the welfare of the community supersedes the desires of the individual (woman). Nowadays, polygamy is usually viewed as a right that man has but should not take, or as a law that is outmoded and in need of being abolished. Muslims often attempt to hide it or apologize for its existence. There is no need to hide or apologize but there is a need for those who have decided to adopt it as a lifestyle to try and handle it in the best possible way. 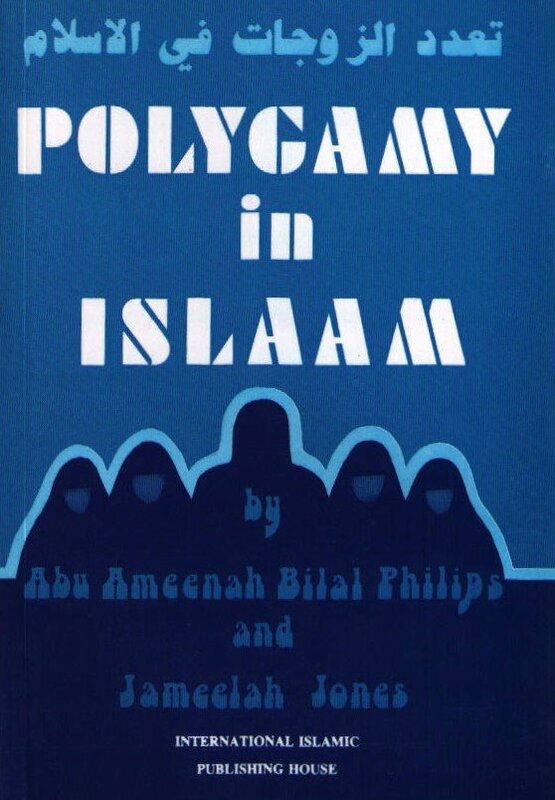 This book contains basic guidelines for anyone interested in understanding the rights and obligations of males and females in Islamic plural marriages. The guidelines have been drawn from the Quraan, Hadeeth, the sayings and actions of the Prophet and the opinions of Islamic scholars. I did a couple of simple fact checks on the book. For example it states that women outnumber men at birth, and uses this fact to further support Islamic polygamy. However, this is not true: https://en.wikipedia.org/wiki/Human_sex_ratio. We do have an Islam section here. Search for it from the front page. It really hurts to see one say something against truth (ie)that woman are not more numerous than men because they are always have been and to say they are not is to stick to male chauvinism.